Queen Elizabeth II is expected to sign a new charter for the Commonwealth, a document which many have interpreted as a nod to gay rights. On Monday, Queen Elizabeth will sign the Commonwealth Charter which lays out the core values of the 54 member states, NPR notes. 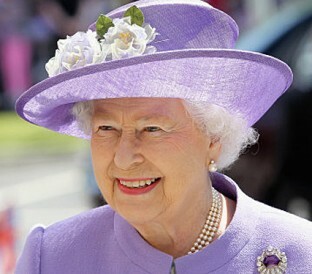 One particular line in this document is making headlines around the world because people have interpreted it as the first time Queen Elizabeth will openly support gay rights in her 61-year reign.